For many people coffee is a very important part of daily routine. Some like to start their day with a nice cup of strong coffee, while other drink it all day long to keep up the pace. Many people just drink it because they like the taste. And such people always roam around to find new taste and new types of coffee every time. Now it’s a famous saying that “excess of everything is bad”, but if you moderately use anything it will never harm you. Same is the case here, if you drink coffee twice or thrice a day then it won’t harm you. And alongside, you will enjoy the taste and take benefits from it. 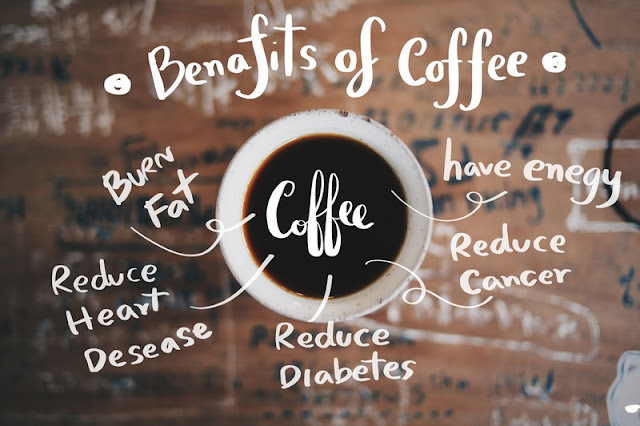 Here, we are going to talk about health benefits of drinking coffee. These will let you know what coffee does to your body when you drink it and you may start drinking more coffee after this or even buy yourself your own coffee machine. According to a research, 1 cup of coffee can up to 1.8 grams of fiber to your body. We all know that fibers are an essential part of the overall human body dynamics. Fibers can reduce blood pressure and sugar level. Diabetes is a very bad thing, once you get it then it sticks to you for your whole life. If you drink coffee on regular basis, it can reduce the chances of you getting diabetes. It would be a great relief for your whole life. A study tells that people who have a good amount of coffee intake have no or very little chance of getting into depression. This study also found out that people who committed suicide had no or very little intake of coffee. People who regularly use coffee have strong DNA. Such DNA brings integrity into your DNA and you get good characteristics. These are the type of features in your DNA through people will be more attracted towards you and would you to have them in their social circle. Drinking coffee can give you a sharp mind. This means you won’t forget things and always be on time for your tasks. Additionally, you could easily solve you problems related to study or worker. A study tells that coffee can improve our retina tissues. This ultimately results in strong tissues which won’t degrade due to excessive use at laptop screen etc. Additionally, your eye sight will also improve for near as well as distant objects. Black Coffee also kills the bacteria found in your teeth cavities. Adding milk or sugar will vanish this benefit, but if you drink simple black coffee without any milk, then there are good chances that you will have clean and strong teeth. There are no doubts about the fact that coffee has a good ratio of caffeine in it. Caffeine keeps you min up and fresh. Ultimately you do not sleep for very long hours which is good for your health. People who sleep too much have bad health. Another study says that drinking coffee effects your heart in a good way. This way your heart is strong and healthy which is results in fewer number of diseases. Ultimately there are very less chances that one will die because of a disease. The smell of coffee is proven to have good effects in the environment. Where the smell is in your home or office, people behave well in such environments and enjoy the smell. This ultimately leads to a more fresh mind and motivation. So here we are with all the benefits of drinking coffee. 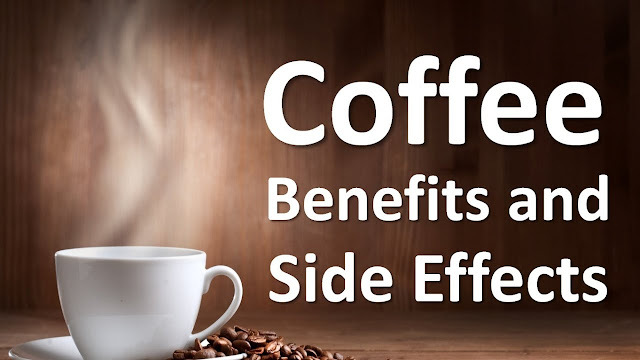 Hope by now you know what benefits you will get by drinking a normal amount of coffee on daily basis.